"We have retrieved 24 bodies, mostly children. 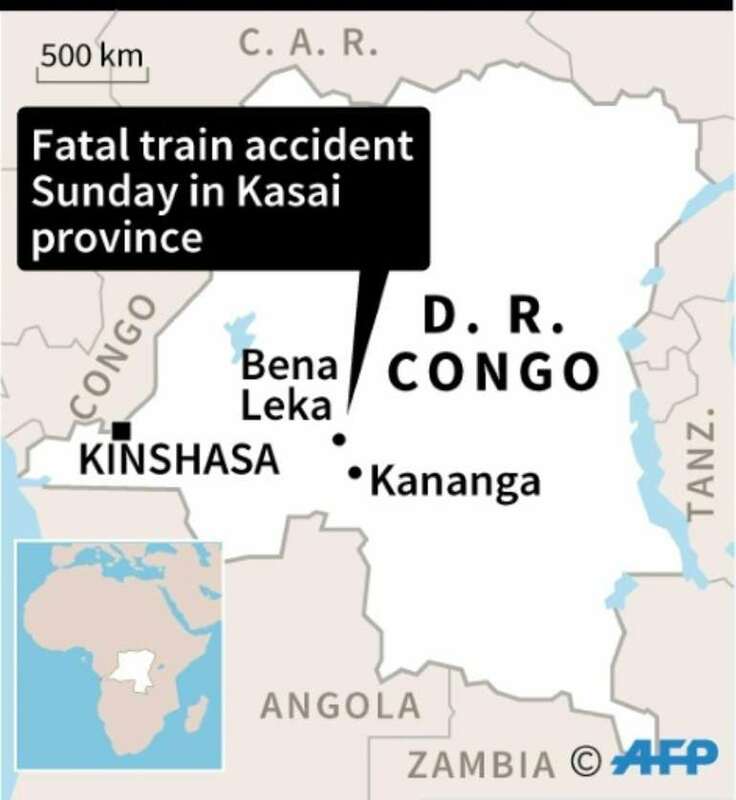 It is a provisional toll because the wagons are still overturned," a railway police official in Bena Leka, 140 kilometres (90 miles) north of Kananga, one of the main towns in Kasai, told AFP. "We are overwhelmed by the number of injured. We are working urgently. We have already admitted 31 injured," said doctor Jean Claude Tshimanga of Kakenge hospital.